beauty and spirituality of the valley. Price: £7.50 plus £3 postage & packing (UK mainland). Overseas or multiple orders please contact for details. Previously published in The New Writer, this series of articles on short story writing is now available in one volume. Taking the reader through the basic requirements of a successful short story, including creativity, character, plot, setting and reaching your targets, this book tells you all you need to know. 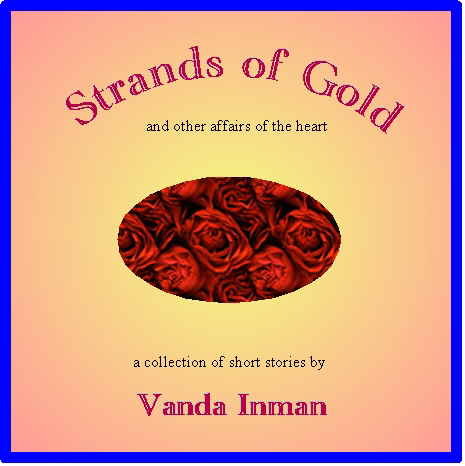 A collection of six short stories, previously published in a selection of women's magazines on the theme of relationships. 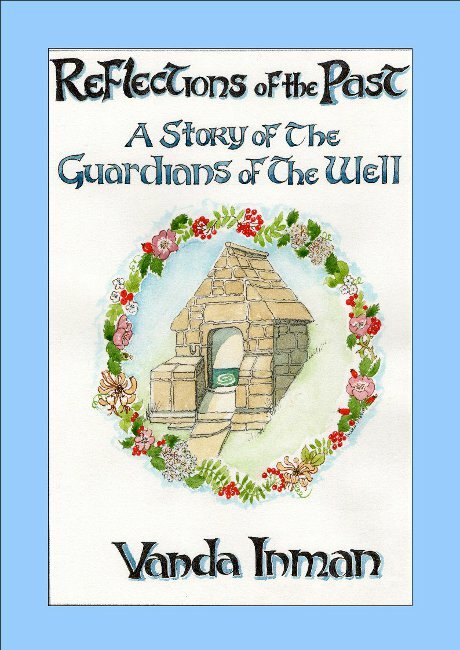 Price: £5.00 inc. postage & packing. Cheques payable to “Write Space”. Have this book with you and you will never be short of inspiration. As well as the Ten Commandments for Writers, a character questionnaire and hints on how to recycle your work, there is an A - Z of ideas to get you writing, and at least two ideas under each letter, giving well over fifty tips to get that pen moving. What a wonderfully simple way to start of your day's writing - dip into this book and away you go. The Writer's Toolkit is available from Greenwood Press, 10, Woodward Close, Pershore, Worcs. WR10 1LP (tel 01386 556177) and costs just £4.50. The follow up to The Writer's Toolkit, this book takes you through the important elements of writing the short story from inspiration to preparation for publication. 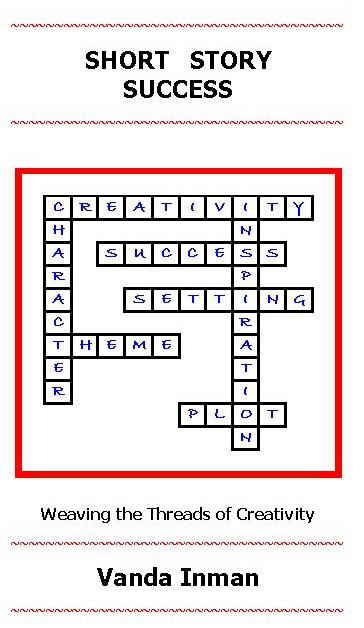 An ideal way to build on the inspiration discovered in The Writer's Toolkit and shape it into a successful short story. The Writer's Toolkit 2 is available from Greenwood Press, 10, Woodward Close, Pershore, Worcs. WR10 1LP (tel 01386 556177) and costs just £4.50.